Empower Zone* is partnering with How Do I Get Ripped, LLC* to help reverse the current world epidemic of obesity – particularly childhood obesity. 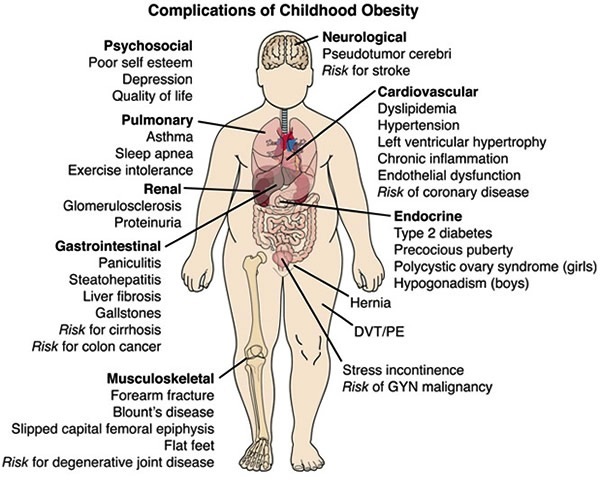 The CDC has noted that childhood obesity has more than tripled since the 1970s. Nationally, the childhood obesity rate is 18.5%. Empower Zone* is partnering with How Do I Get Ripped, LLC* to help reverse the epidemic of obesity – particularly childhood obesity – currently faced in the United States. The CDC has noted that childhood obesity has more than tripled since the 1970s. Nationally, the childhood obesity rate is 18.5%. For children aged 10-17, there is only one state with an obesity rate below 20%. This is the alarming state of the future. In response to this dangerous trend, How Do I Get Ripped, LLC* and Empower Zone* have decided to help individuals and families fight back, regain their health, and create a better future for themselves. Focused private groups are hosted online that utilize proven workouts along with proper nutrition planning strategies to help people transform themselves and get into the best shape of their lives. Nutrition and exercise programs are specifically tailored to the individual – the goals are to meet them where they are at and to have multiple options for those with exercise and/or nutrition restrictions. These options include a program developed with doctors and certified diabetes educators for those who are diabetic or prediabetic**. CBS News and the South China Morning Post, in addition to numerous studies, have highlighted the important role parents play in the fitness and nutrition habits of their children. How Do I Get Ripped, LLC* and Empower Zone* have teamed up for November and December to promote a new workout designed to get parents working out with their children, helping them forge deeper bonds, planning healthy meals and snacks together, and setting them on the path to a healthier and more fulfilling life. The time has come, and it is now, to take a stand and take back the health of the country. Empower Zone* and How Do I Get Ripped, LLC* are creating a Total Solution Revolution** and challenging parents and their children to workout together for 1 month, from November 15 to December 14. The challenge month is focused on exercise and proper nutrition planning. Prizes will be awarded, but the greatest prizes of all will be the bonds that are forged, a re-commitment to health, and the example that is set for loved ones. How Do I Get Ripped, LLC* and Empower Zone* are committed to helping end the trend of childhood obesity and fostering greater bonds between parents and their children through the use of fitness and nutrition. If a better future for children is to be realized, it is up to parents to show them how best to achieve that. Everyone is encouraged to participate in this challenge. It is only for 30 days, sets everyone up for a healthy holiday season, sets up a massive momentum boost for sticking to New Year’s Resolutions to get fit and stay fit, and most importantly raises awareness of the problem of childhood obesity while allowing parents to become partners in ending this trend. **These statements have not been evaluated by the Food and Drug Administration. The products and workouts recommended are not intended to diagnose, treat, cure, or prevent any disease.